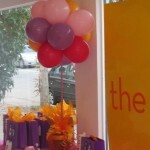 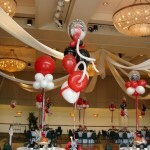 Balloon Decorations can make any occasion extra special! 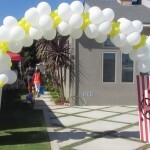 Certified Team Balloon Decorators | Balloon Designers. 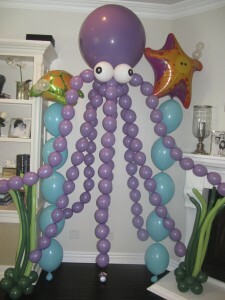 Specialized Balloon Decorations. 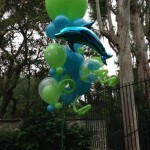 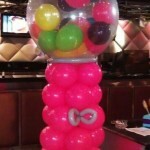 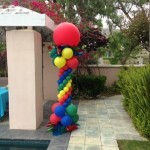 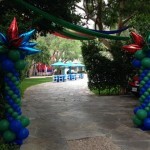 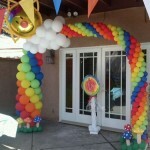 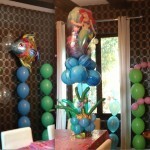 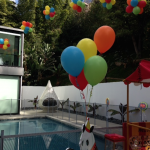 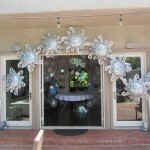 Themed Balloon Designs create Event ambiance, making amazing Party, Corporate | Special Event decor additions. 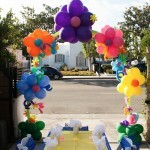 Grand Entrances, Table Centerpieces | Party Theme Decor. 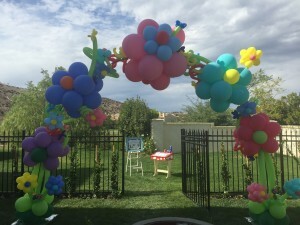 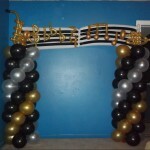 Offering unique Balloon Bouquets, Balloon Arches | Customized Party Theme Balloon Designs.